IFIM Business School dedicated a week towards understanding how Artificial Intelligence (AI) and analytics are key game changers for future businesses. Experts round the corner were invited at IFIM to address the students and teachers on various occasions where the emphasis was laid on skilling students and professionals in AI. 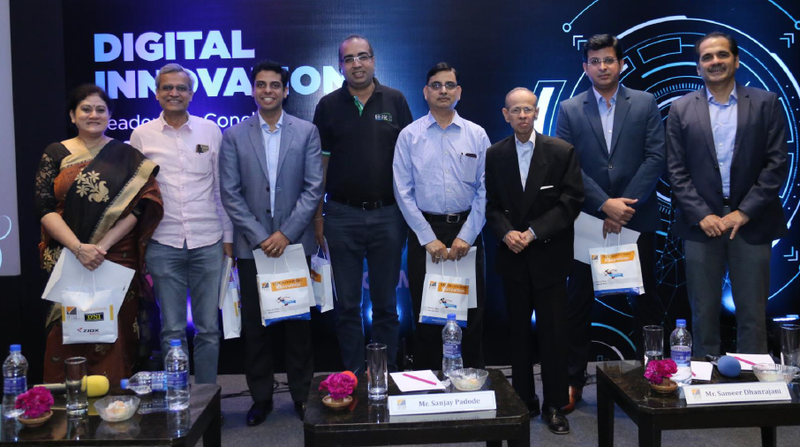 Digital Innovation Conclave, AICTE Chairman Dr. Anil Sahasrabudhe’s visit to IFIM Business School and IFIM’s Confluence to talk about future of Fintech were the key events hosted by the institution. The discussion also brought out the importance of AI and automation in various fields including agriculture and Fintech sectors. “As artificial intelligence and data analytics take the center stage in industries and academics, it is high time that their usage should be maximized in the agriculture sector as well. AI has stepped into every sector globally and India is on the road to incorporate the developments. Technology industries are increasingly adopting analytics into their working and the academia is developing around new courses to fulfill the industry needs. 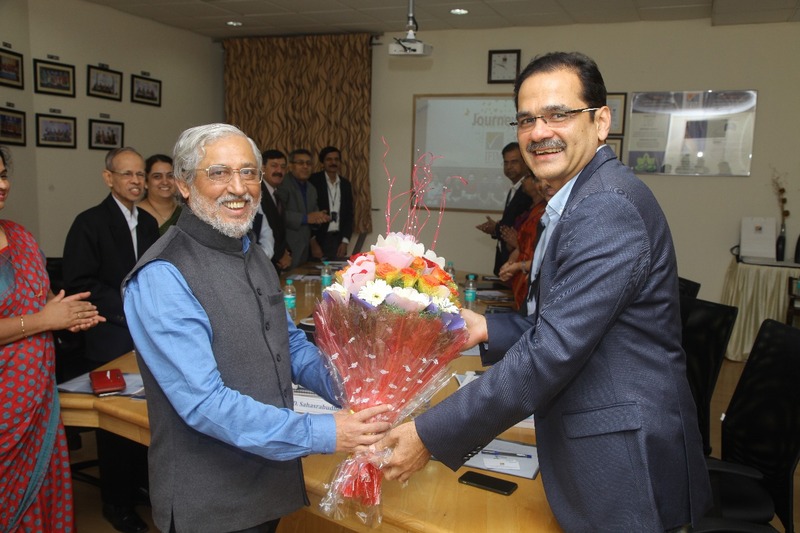 Hence, the combination of these two focused towards agriculture can do miracles for the oldest industry on the planet,” commented AICTE Chairman Dr. Anil Sahasrabudheon his visit to IFIM Business School. Additionally, the same effect is being witnessed in segments of the society such as banking and Fintech. 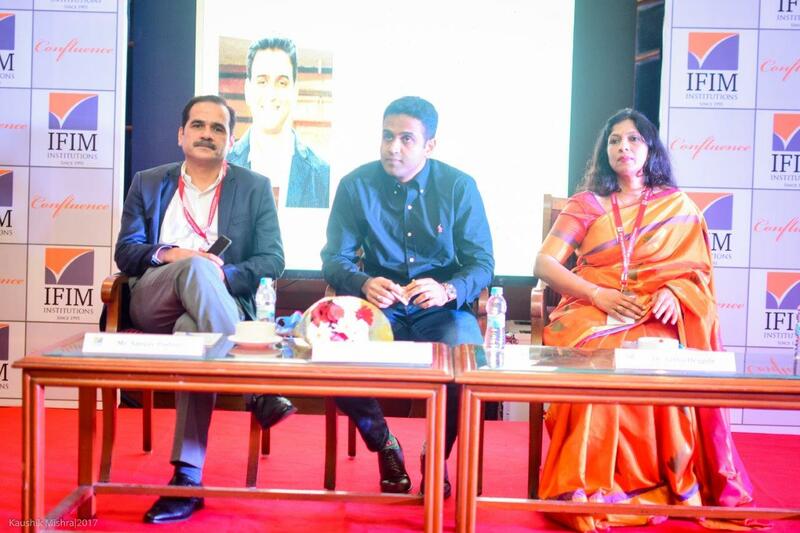 Nithin Kamath, Founder and CEO, Zerodha, who spoke at IFIM Business School’s Confluence, highlighted the rising star in financial sector, Fintech and the opportunities and challenges around it. “The challenge that Fintech companies faced in the last five years was onboarding clients. However, with the government’s push towards digitization, this sector will see many growth opportunities. Investors are taking more interest in Fintech due to AI’s help in better data and advanced analysis. About 70% of our clients are now opening an account online. This is a huge shift in paradigm,” he said. IFIM Institutions believe in nurturing the students to bring out their best, be job ready and continuously employable. The institution would continue to provide platform for knowledge exchange on artificial intelligence and analytics.